A luxury villa resort for the perfect Italian vacation. 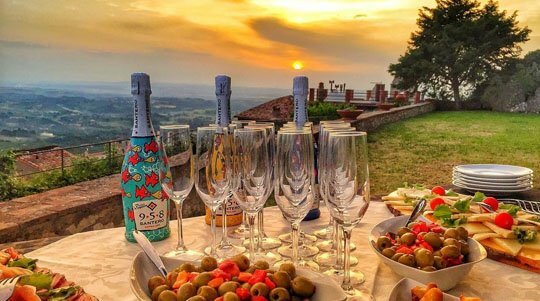 A stay at La Cucina Sabina offers you the best of the countryside and the city in one experience. Staying at our villa is also a great way to get to know a land rich with history, culture, and nature. 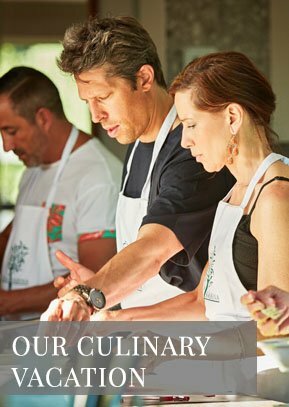 From cooking lessons to guided tours of medieval towns, we’ll provide an enchanted, all-inclusive culinary adventure sure to please the most discriminating foodie and experienced traveler. Just 40 minutes from Rome, you’ll feel as though you have left the stress of the world behind. And, you’ll be cared for and pampered as if you were being immersed in a warm, welcoming Italian family. 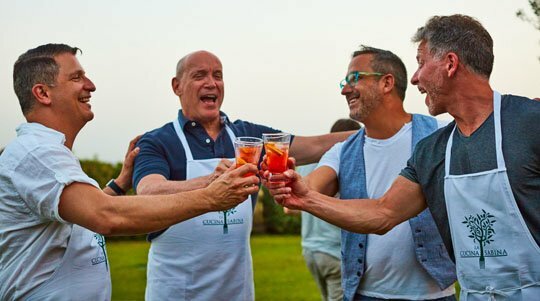 La Cucina Sabina offers a seven-day / six-night culinary and cultural vacation which combines food, culture, exclusive tours, and FUN into a vacation of a lifetime. All-inclusive lodging, meals, and wine are provided during your stay, as well as cooking lessons, plus fun culinary and cultural excursions. 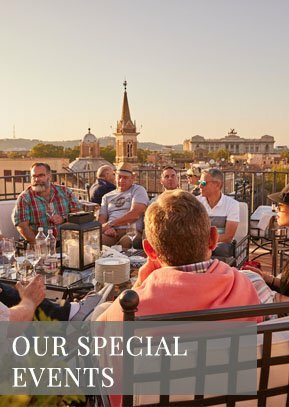 You will have experiences you could never discover on your own and discover authentic Italy. We also offer accommodations for special events. Each bedroom has its own spacious en-suite bathroom and shower. The villa is near a local train that runs directly into Rome throughout the day. 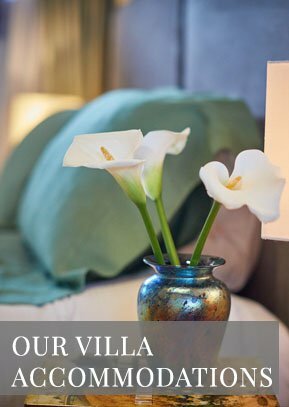 Book your custom villa stay and Italian cultural experience today. 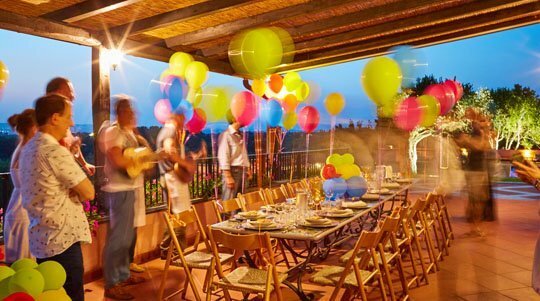 Packages are available for weddings, family reunions, anniversaries, birthdays, and any other special occasion that requires a truly unique and extraordinary setting.